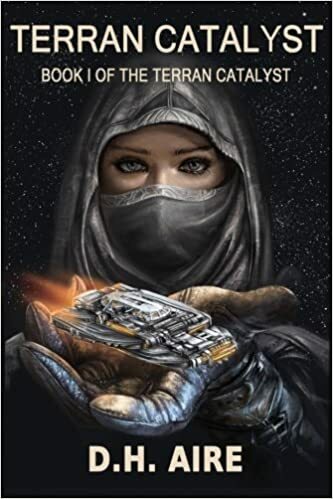 Welcome to the worlds of the Terran Catalyst, Book 1 of a new series by D.H. Aire. Henry Blue’s family have been spacers for longer than he realizes, taking cargo world to world before getting a reputation for being jinxed. With only one ship left to try to save the company from financial disaster, Henry takes a crew that no one else would want on one last desperate run. That’s when he learns they really are jinxed. Now available on Kindle, $2.99. Cover design by Aleksandra Klepacka (who created the cover of my urban fantasy novel, Dare 2 Believe). 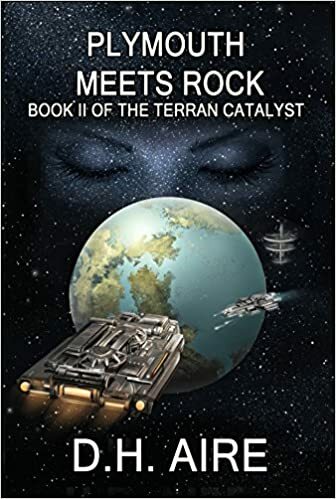 Plymouth Meets Rock, Book Two of Terran Catalyst, now available on Kindle, $4.99. Paperback, $12.99. Cover design by Aleksandra Klepacka.